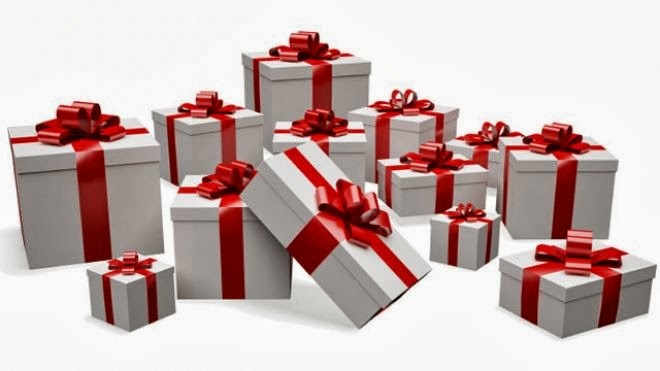 We have round FIVE of our Holiday of Surprises event. 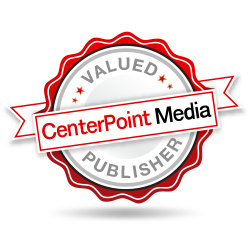 Have you liked what we had to offer? This round, we have three prize winners again. Be sure to check out the great sponsors. 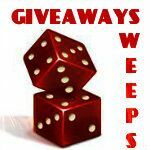 The giveaway ends at 12am on 11/24 so be sure to enter before the end of 11/23. Topped with a festive red hat complete with jingle bell and holly berry accents, St. Nick's kind face circles this festive holiday plate! This striking plate is safe for use, making a piece of seasonal decor that is both functional and beautiful! It is perfect for hanging on a wall during the holiday season, or for setting out Santa's cookies on Christmas Eve. 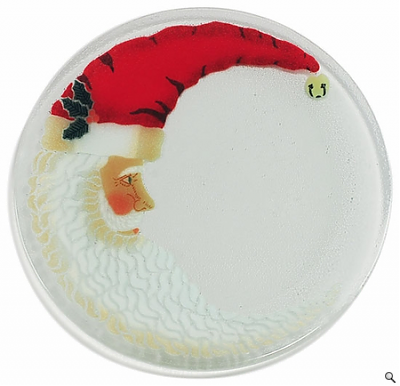 However you choose to use it, this plate will fill your home with the warmth of the holiday spirit. Winter doesn't mean that everything has to be gray and cold... brighten up your living area with the vibrant red flowers and green foliage of the Peggy Karr "Winter Garden" collection! Made in the USA, these collectible decorative plates, serving trays, and coasters will help you bring color and warmth to your holiday parties. 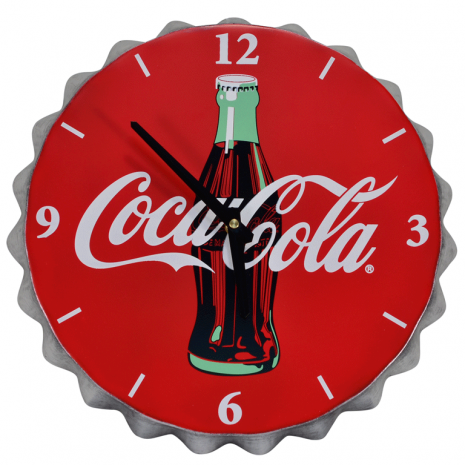 Bring the unique style of the world's most recognizable brand to your home, bar or office with this incredible Coca-Cola Wall Clock. Designed to simulate a classic Coca-Cola bottle cap, it is made with the same materials as an authentic cap including its scalloped edges. It is guaranteed to add a timeless retro-look and feel to your décor. our in the kitchen next to the refrigerator and have had many compliments since. retailer that is nearest to you. 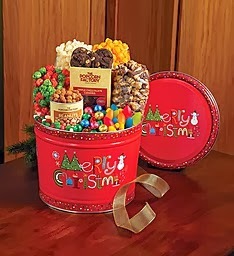 Our Merry Christmas design, 2-gallon tin has something for everyone. Honey-roasted Peanuts, Triple Chocolate Cookies, Christmas Jellybeans, Gummi Tree Lights, Foil-wrapped Chocolates and four flavors of gourmet popcorn: Cheese, White Cheddar, Holiday Kettle and S’Mores. are rated on a heat scale from 1-10, with 10 being a 5 Alarm Fire in your mouth. 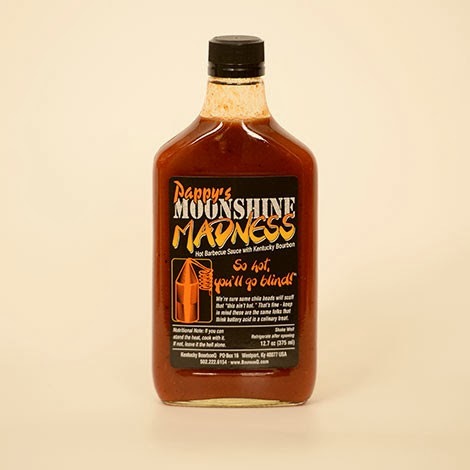 Pappy’s Moonshine Madness …Whoa – So Hot You’ll Go Blind!! You might not go blind, but you may be squinting through the tears just a bit. 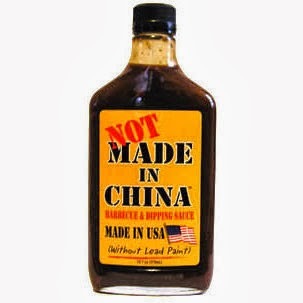 Great flavor and for those that like heat it delivers, BUT, only after you've had a great barbecue flavor. Heat Ranking 8 out of 10. 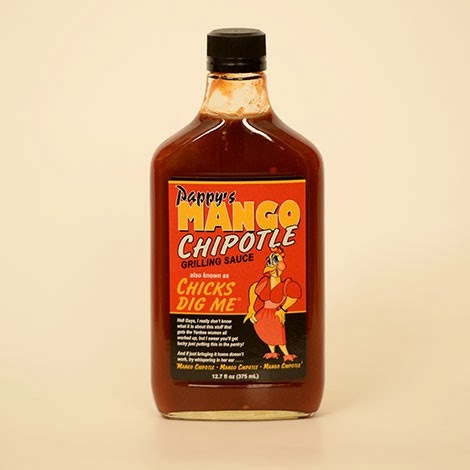 Pappy’s Mango Chipotle … Hell Guys, I really don't know what it is about this stuff that gets the Yankee women all worked up, but I swear you'll get lucky just putting this in the pantry! And if bringing it home doesn't work, try whispering in her ear… "Mango Chipotle… Mango Chipotle… Mango Chipotle". Heat ranking 6 out of 10.
website below to view all their amazing tastes. 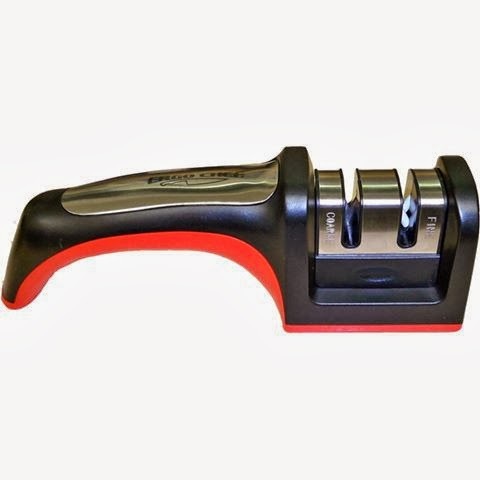 The FastEdge 2 stage manual pull through knife sharpener has a non-slip base to safely sharpen your knives. It cuts an 18 degree edge with the Coarse Carbide inserts then finely hones the edge with the ceramic rods for a perfectly sharp blade with just a few pulls through the sharpener. Our research has shown that an 18 degree edge is most versatile and durable for all types of foods and steels. This Sharpener takes the guess work out of angles and makes it simple for anyone to sharpen there dull knives. Environmentally friendly by re-using handle with our replacement cartridges. I could not think of a better Christmas gifts to get for your family and friends than a FastEgde knife sharpener. with that in mind you can take advantage of this special discount ! 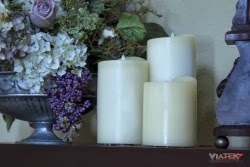 Delight in the ambiance of candlelight and the fragrances you love without the mess, danger, and expense of traditional candles. Sculpted wax, warm yellow light, and a life-like flickering flame make this LED candle both beautiful and safe. No more fire hazards, soot, smoke, or waxy messes to clean up. 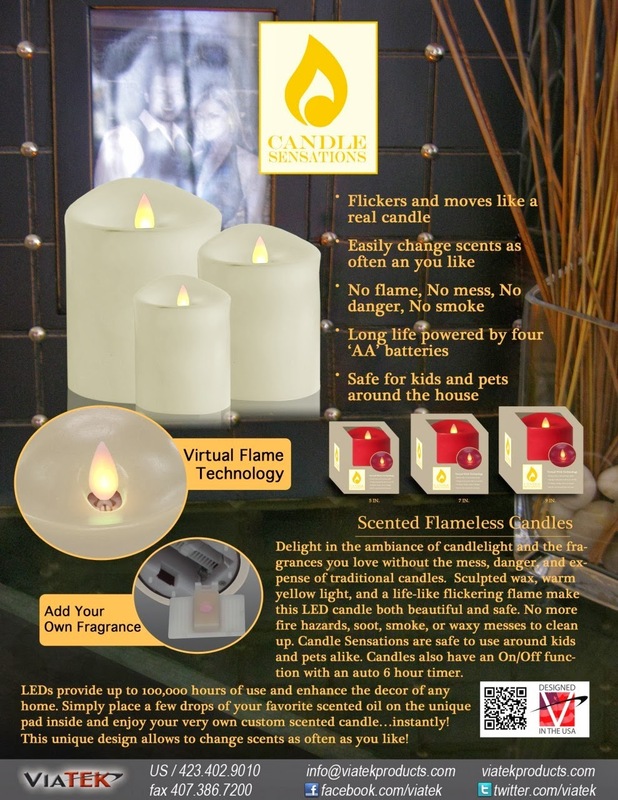 Candle Sensations are safe to use around kids and pets alike. LEDs provide up to 10,000 hours of use and enhance the decor of any home. Simply place a few drops of your favorite scented oil, perfume, or extract on the unique fragrance pad inside and enjoy your very own custom scented candle…instantly! This unique design allows you to change scents as often as you like! • Available in sizes 5", 7", and 9"
This would be so nice to win around Christmas time.